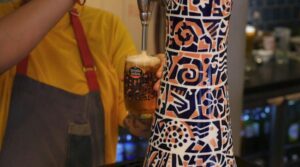 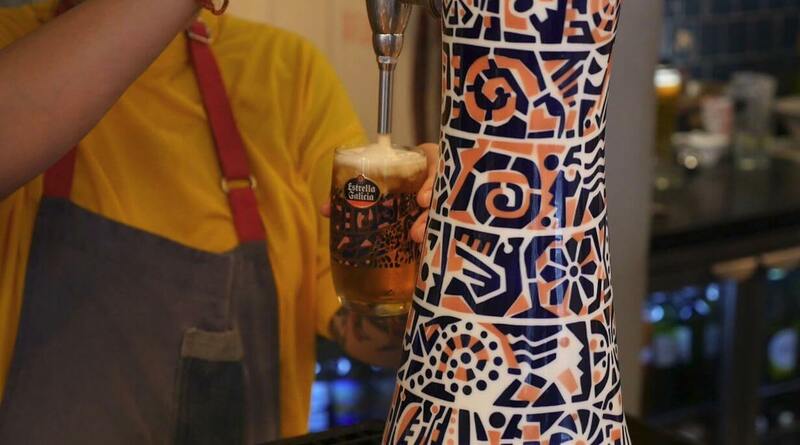 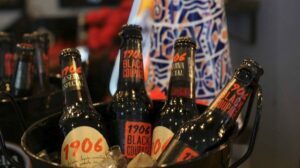 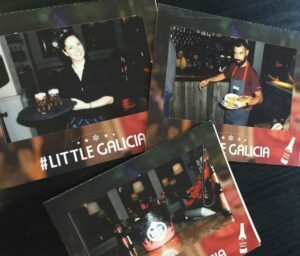 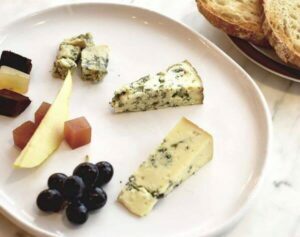 Little Galicia is back to give you an authentic Galician evening of beer – provided by us – delicious tapas – provided by Brindisa – and wonderful live music to bring the night together. 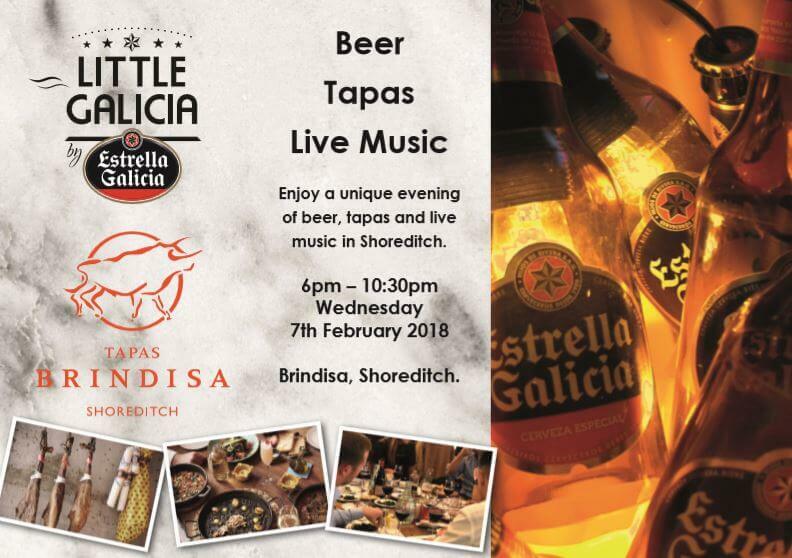 The event will be held on 07 February 2018 at 6.30pm. Tickets are available at Eventbrite – grab yours quickly before they sell out!